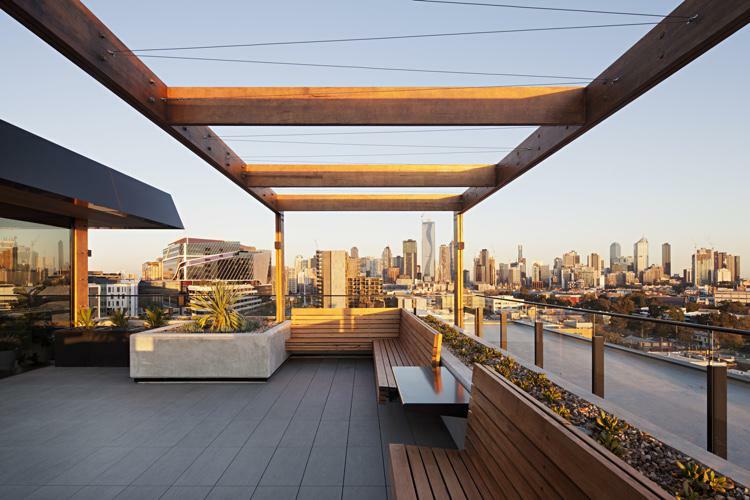 Melbourne’s inner city owner-occupied apartment market is enjoying a resurgence in interest as buyers look to projects that prioritise quality over quantity with premium locations and a higher standard of finish. Projects targeting owner-occupiers have largely taken a back seat in recent years as developers focussed on extracting the maximum number of apartments from each site while competing primarily on price. 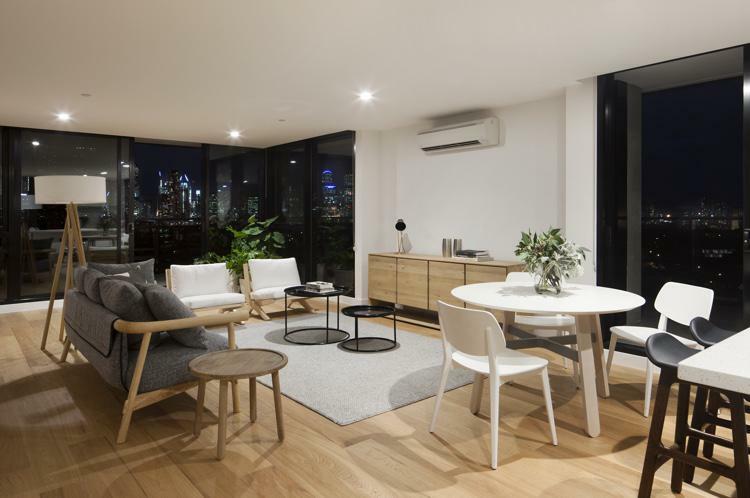 Oliver Hume Apartments Executive Director Jamie Kay said the focus on investor-driven product in recent years had left a huge opportunity for projects designed and built for the owner occupied market. “Demand for owner occupied product is still quite strong as long as the product is genuinely about enhancing buyers’ lifestyle, not attracting renters to deliver a certain yield,” he said. 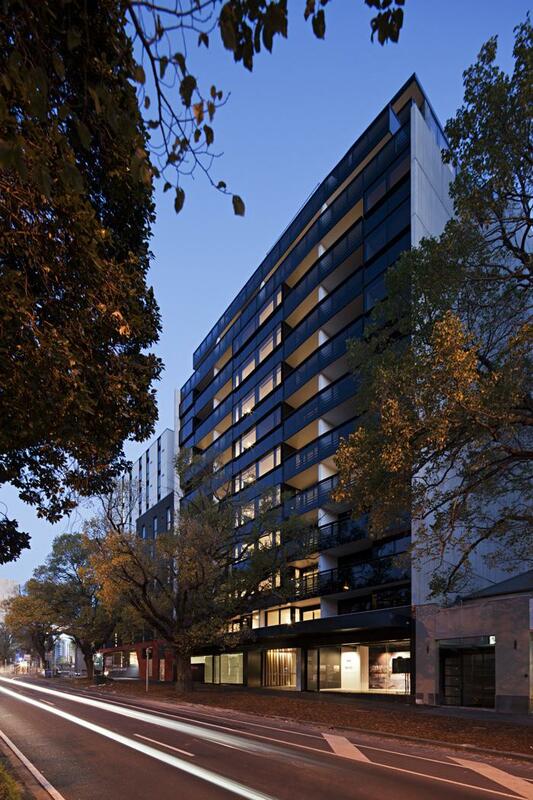 Oliver Hume Property Fund's Nord project in Melbourne was heavily influenced by the expectations of owner occupiers. Oliver Hume Property Funds has completed construction on and is currently developing a range of projects in Melbourne’s inner city suburbs. OHPF has a long history of developing projects targeting the owner-occupied market. The company is currently developing the Nord project at North Melbourne (which settled last month); The Principal project, also at North Melbourne, which is currently selling; a proposed warehouse conversion project at Roden Street in West Melbourne; the Ilixir apartment project at Cheltenham; and the soon-to-be-launched Parkville by Oliver Hume project on Royal Parade, Parkville. Parkville by Oliver Hume, which recently received Development Approval, is a model project for the owner-occupied market and was conceived and designed from the outset to target this segment of the market. 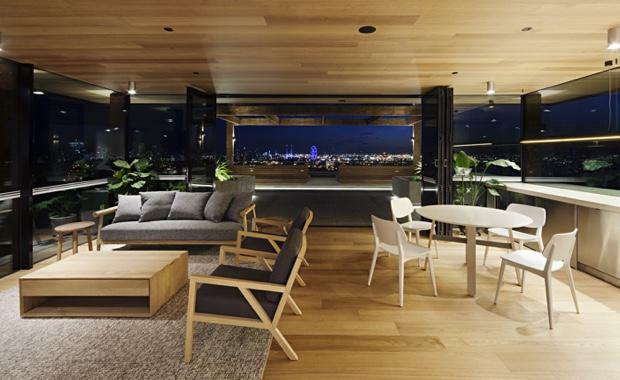 The project is located on one of Melbourne’s grand, tree-lined boulevards, just 3km north of the CBD in between Royal Park and Princes Park, and includes 20 premium homes, each with a private garden and some with swimming pools. Qualitative (focus groups) research commissioned by Oliver Hume showed downsizing remained one of the prime motivations for people looking to move to an apartment. He said it was important projects targeting owner-occupiers were markedly different to volume-based, investor projects. “You have to do the simple things right to start with; high quality fittings and finishes are a must with input from interior designers who have skill in delivering actual luxury, not creating the illusion of luxury,” he said. “At ‘Parkville’ we worked to ensure we could have each property individually addressed and titled to move away from the idea of communal living. The location plays a pivotal role in attracting owner-occupiers with Oliver Hume property Funds projects typically having a Walk Score above 80. Walk Score is a patented system that analyses and promotes the world’s most walkable neighbourhoods (www.walkscore.com).